The #19765 QuickSync MEF motor with built-in clutch mechanism and temperature sensor allows both manual and motorized control with a simple twist of the motor housing. 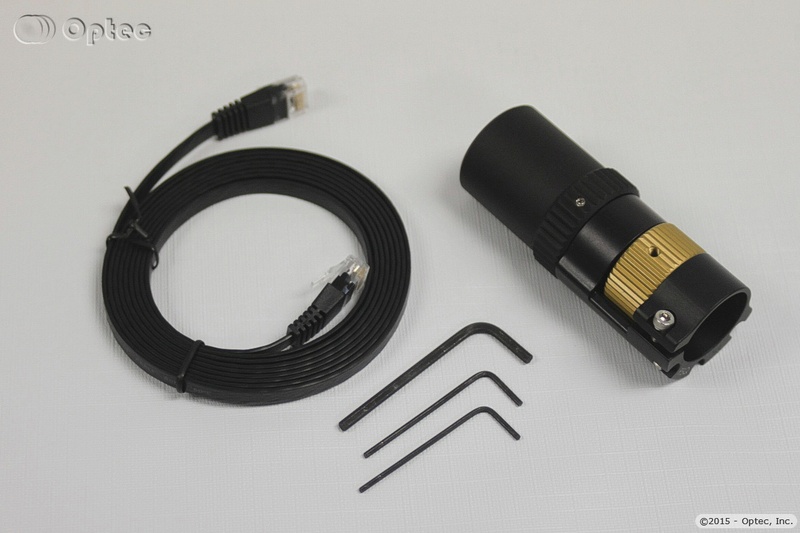 QuickSync MEF can be ordered separately or as part of the FocusLynx MEF Kit. 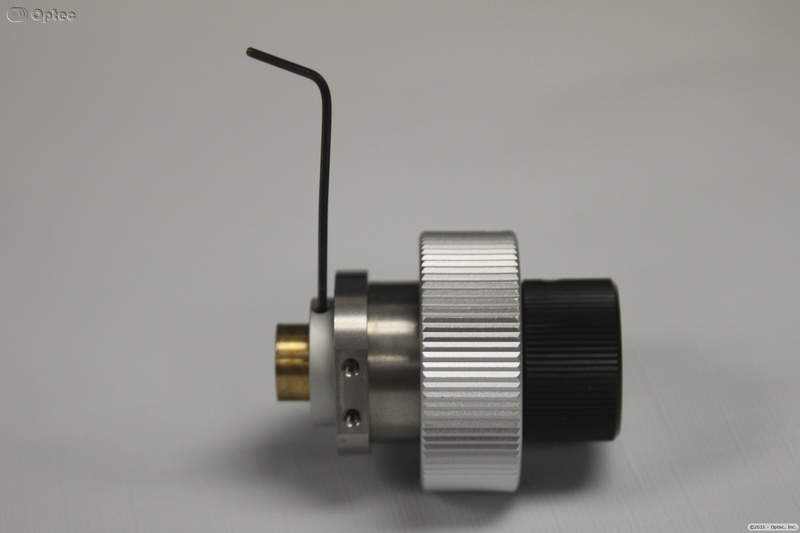 Designed especially for the Takahashi MEF Dual-Speed focusers, the QuickSync MEF features simple installation and an elegant design. 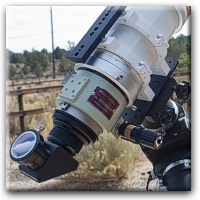 The QuickSync motors are fully compatiblity with the FocusLynx Control Hub making QuickSync the very best choice for motorizing any Takahashi telescope with the dual-speed MEF (Micro-Edge Focuser). 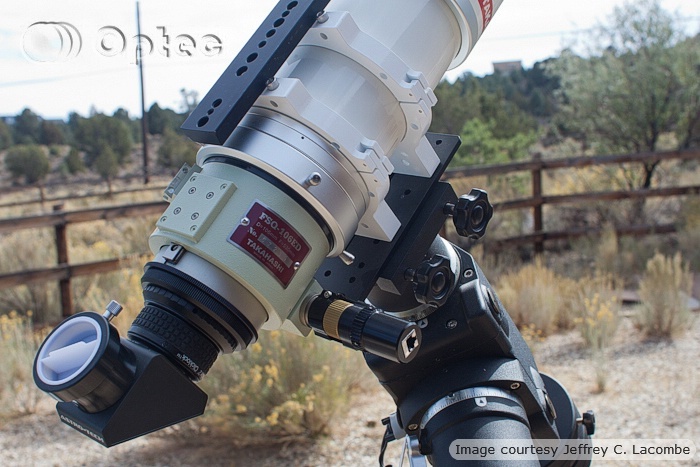 Any other Takahashi telescopes with MEF dual-speed focuser. 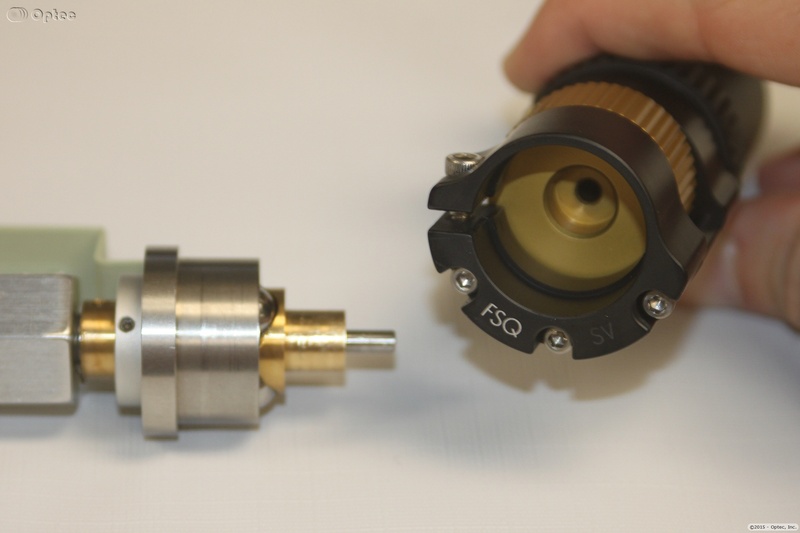 NOTE: The FSQ-130 focuser is larger and can be motorized with our #19767 DirectSync FSQ130 kit. Older Takahashi rack-and-pinion focusers may have an original MEF with two silver knobs rather than a black fine-focus knob. The black knob MEF has a 7:1 reduction and is manufactured in Japan by Takahashi, while the early silver version was made in the U.S.A and features a 10:1 reduction. If your focuser is the U.S. version with silver knobs, be sure to specify the #19765-US item or send a note to Optec Sales when placing your order. FocusLynx QuickSync FSQ/MEF Installation instructions. Visit the FocusLynx Commander and ASCOM driver download page here. 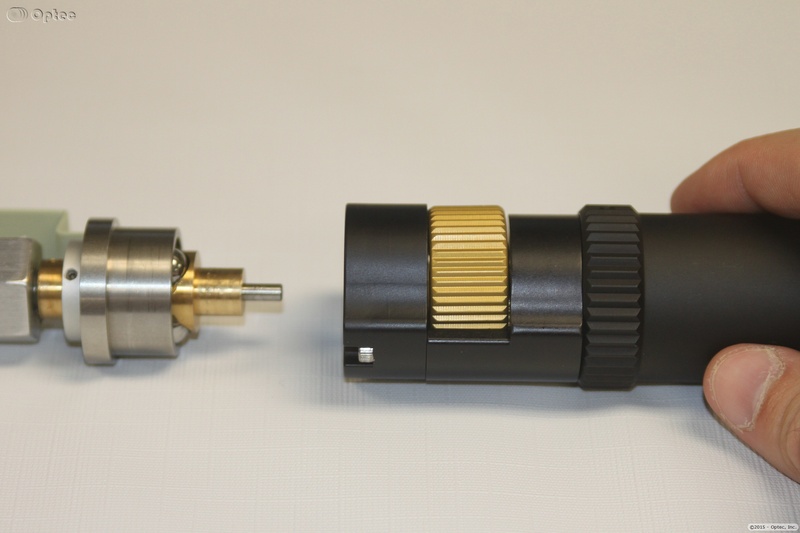 QuickSync FT digital motors for the Feathertouch family of manual focusers. Add a second stepper controller board and QuickSync FT to control two focusers at the same time.